September sun-seekers have caused a huge surge in bookings at UK travel agents across the country. Brits geared up for a post-school holiday trip abroad as 49% of travel agents reported a huge increase in bookings during the first week of September. 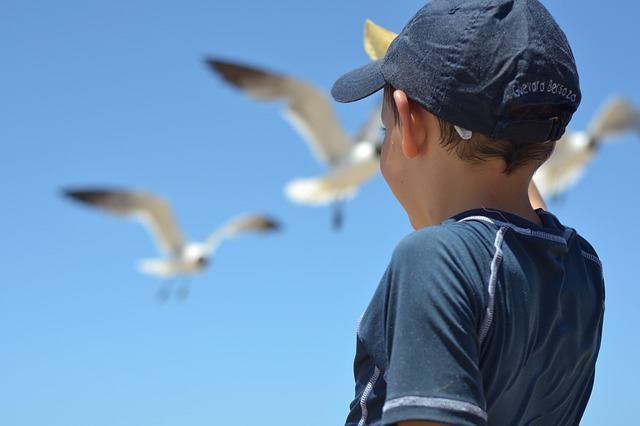 Direct Line has released new figures revealing the vast amount of this holiday activity is driven by holidaymakers without kids, taking advantage of the cheaper prices now that the 6-week summer holiday has ended. The research found that the peak time for a post school holiday trip abroad was the second week of September – with 38% of Brits taking a well-earned trip away. However, 26% of British sun-seekers will choose the last two weeks of September for their annual holiday abroad. Tom Bishop, from Direct Line, said that those travelling without young children can avoid the school holiday premium prices and benefit from making huge cash savings by jetting abroad in September. By waiting until the beginning of the autumn months to get away to hotter climes can result in a much calmer, cheaper holiday for many, he added. It was also found that 8% of Brits plan to get away in October, while others decide to book their trip to sandy shores during the cold English months of November and December. 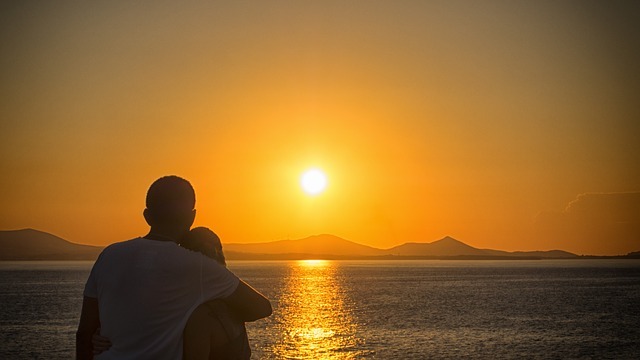 However, it wasn’t just couples that like to make the most of the child-free beaches – group bookings are also surging in demand with bookings up by 65%, while couples make up 22% and singletons, 12%. The most popular destinations identified for both groups and single travellers were mainland Spain and the Balearics – with Brits being drawn to the nightlife, beaches and chilled out culture. Research also found that British couples prefer European city breaks, closely followed by Greek islands and long-haul destinations – including the USA and Thailand – with the most important deciding factors being culture, atmosphere and of course; romance. Are you thinking of getting away this month? Don’t forget to book European travel insurance.